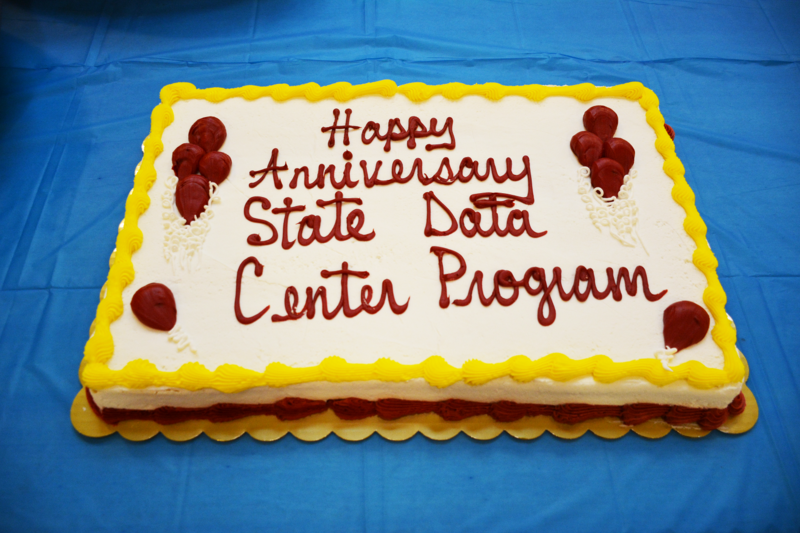 On Monday, Dec. 12, 2016, the Indiana State Data Center (SDC) held a celebration at the Indiana State Library (ISL) to commemorate the beginning of a longstanding federal-state partnership between the state of Indiana and the Census Bureau. SDC also took the opportunity to celebrate Indiana’s Bicentennial. Following a local level census project that began in 1972 in Indianapolis under Indiana Senator Richard Lugar, the U.S. Census Bureau began plans for a statewide project for census data users in Indiana and in April of 1976, the Indiana Census User Services Project (ICUSP) was established as the first pilot project of its kind in the nation. Its purpose was to create a model for data user education and data dissemination inside a state agency – and that state agency was ISL. ICUSP provided the model for the development of a national state data center network. The network in Indiana was already going strong when it was officially adopted into the national network in 1980. This week’s celebration included several speakers from the Census Bureau: David Pemberton, historian; Michael Ratcliffe, geography division; James Whitehorne, redistricting and voting rights and Sarah Konya, mathematical statistician with the decennial census. Matthew Kinghorne, state demographer, spoke about 200 Years of Indiana demographics. Phil Worrall, of the Indiana Geographic Information Council, talked about statewide GIS partnerships. 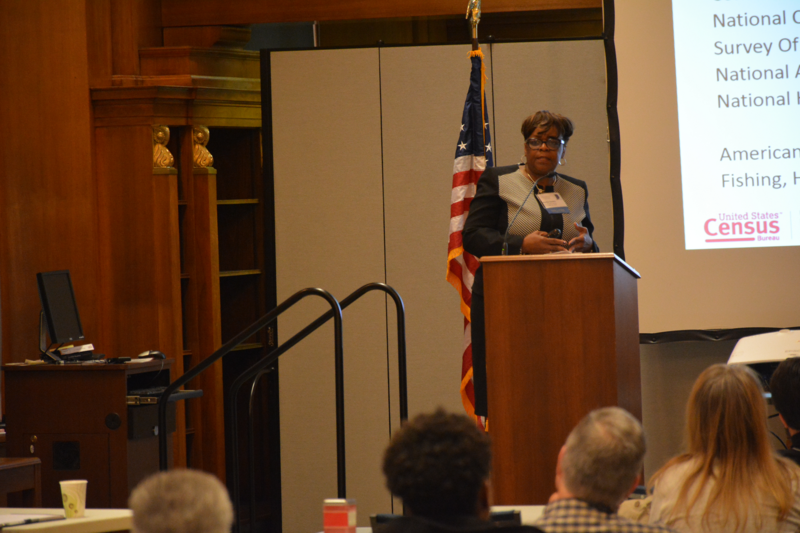 Marilyn Sanders, from the Chicago regional office, also spoke about Indiana and the upcoming 2020 census. 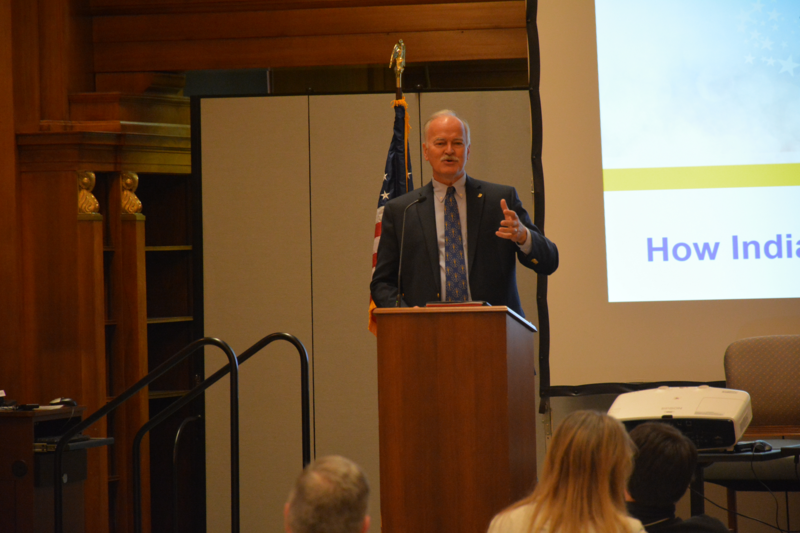 Perry Hammock, the executive director of the Bicentennial Commission, ended the day with a vibrant speech on Indiana’s 200th birthday celebrations across the state in 2016. 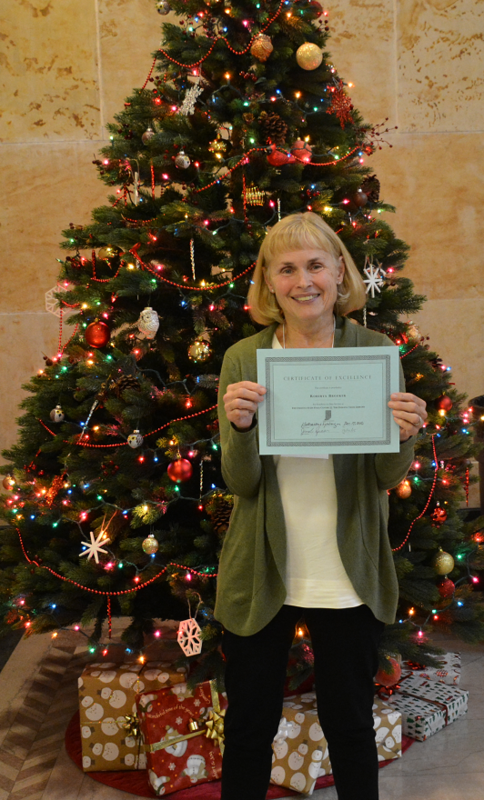 SDC is grateful for those who were able to attend the celebration. Be on the lookout for future events and training through the Indiana State Data Center Program, your safety net for stats.